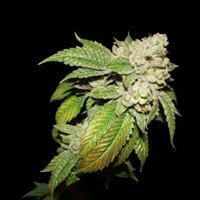 Graines Easy Bud Auto de Royal Queen Seeds. 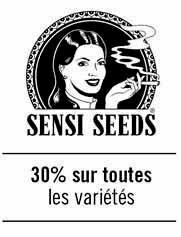 Graines de cannabis Easy Bud Auto-florissantes. 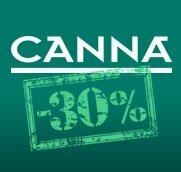 The Easy Bud from Royal Queen Seeds is an easy cannabis plant to grow. 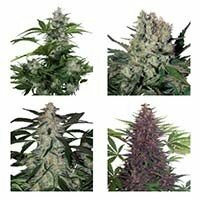 A very popular species from the Royal Queen autoflower seeds collection.